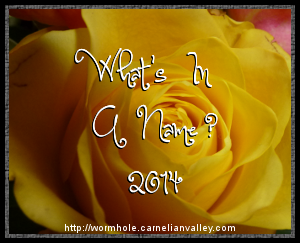 Pen and Paper: ANNOUNCING WHAT'S IN A NAME 2014. ANNOUNCING WHAT'S IN A NAME 2014. I know, I know. Apologies that I'm somewhat late in announcing this years What's In A Name challenge (Sign Up HERE) but better late than never. Normally hosted by Beth Fish Reads this year its Charlie over at The Worm Hole who is doing the honours. A type or element of weather. A reference to time: Never one to shy away from bending the rules just the tiniest bit, I had been approached by the marketing director of Bo Tree Books to read and review ONCE UPON A TIMEPIECE by author Starr Wood and thought this a perfect choice. Then again I might very well re-read MIDNIGHT IS A LONELY PLACE by Barbara Erskine or another midnight book VEIL OF MIDNIGHT by Lara Adrian. A position of royalty: With a selection of books by authors such as Alison Weir and Philippa Gregory on my TBR mountain this is a category with no end of possibilities. My first thoughts being THE WHITE PRINCESS or with not just one position of royalty but two how about THE WOMEN OF THE COUSINS WAR: THE DUCHESS, THE QUEEN AND THE KING'S MOTHER both of which were written by the afore mentioned Ms Gregory. A number written in letters: Mmm, George Orwell's NINETEEN EIGHTY FOUR is the obvious choice here but a quick scan of our shelves (I always use books we already have for this challenge) has revealed A SONG OF SIXPENCE by A.J. Cronin as a strong contender or, better still, my (and my mam's) childhood favourite, Eve Garnett's THE FAMILY FROM ONE END STREET. A forename or names: REBECCA by Daphne Du Maurier? Jostein Gaarder's SOPHIE'S WORLD? THE UNLIKELY PILGRIMAGE OF HAROLD FRY by Rachel Joyce? Or to interpret things slightly differently MARK OF THE DEMON by Diana Rowland? Well, Mark is a foreman, it just so happens to be used in a different context here. A type or element of weather: Do you know nothing springs to mind here but after another search of the shelves I've come up with THE WINDS OF SINHALA by Colin De Silva or John Passarella's WITHER'S RAIN. What about you? Have you signed up for this or indeed any other challenge? 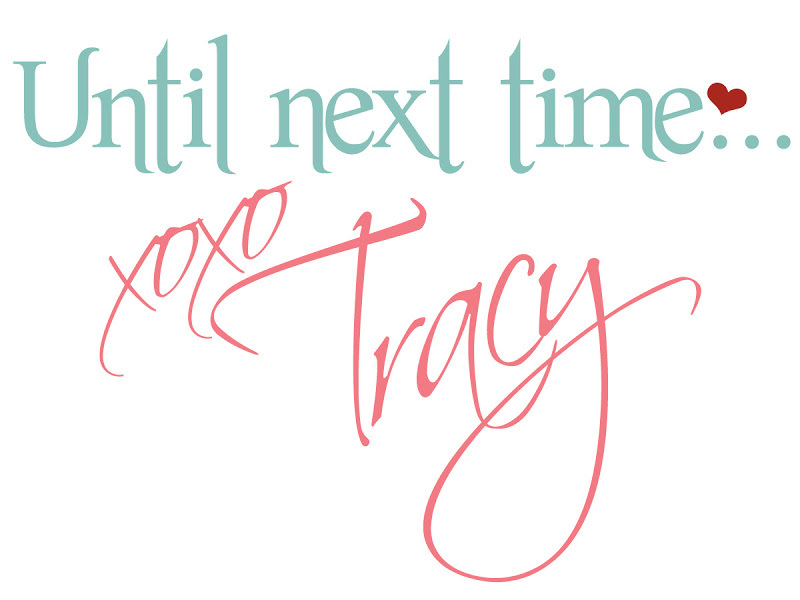 Copyright: Tracy Terry @ Pen and Paper. All original content on http://pettywitter.blogspot.co.uk/ is created by the website owner, including but not limited to text, design, code, images, photographs and videos are considered to be the Intellectual Property of the website owner, whether copyrighted or not, and are protected by DMCA Protection Services using the Digital Millennium Copyright Act Title 17 Chapter 512 (c)(3). Reproduction or re-publication of this content is prohibited without permission. In addition I would also urge that if you are reading this on any other page you contact the original blog owner/reviewer. I thought I might want to do this challenge again, but I'm afraid the categories just don't work well with what's on my shelf. (you'd think with how many are there it would!) While I have many to fit the second category, there are a couple I don't see anything suitable...or at least not that I really want to read anytime soon. I look forward to your reviews and hope you enjoy the challenge. Sounds like a fun challenge!! I don't sign up for many because I tend to forget to DO them. haha I did sign up for the graphic novel challenge though, because I've been trying to read more of them anyway. I haven't signed up for any challenges, but I always enjoy reading about them. This sounds like a fun challenge and it sounds like you have great ideas for the different categories. Best of luck! I haven't signed up for any challenges but I like reading about the challenges other bloggers' are participating in. (Not a fan of doing the challenges myself though ... ) I was reading through your list and kicking myself for not being able to come up with any title for any of the categories. I signed up for this one too, even though I didn't read a single book on last year's challenge. Really like the categories she's come up with, so hope I'm able to complete it this time! Good luck with this challenge Tracy. It sounds fun. I like how you have looked to books that you already have. I am still deciding whether to take on any challenges this year - I really just want to tackle my tbr pile.